This week Elastos released the Elastos EcoWallet (aka Elephant wallet) that supports several coins in addition to ELA, while Cyber Republic made an important announcement as we head into 2019. Looking for a recap of the past year ? Then look out for our end of year report coming in January. The Elastos Ecosystem Wallet that was researched and developed by the Elastos Foundation Developer Team is online. 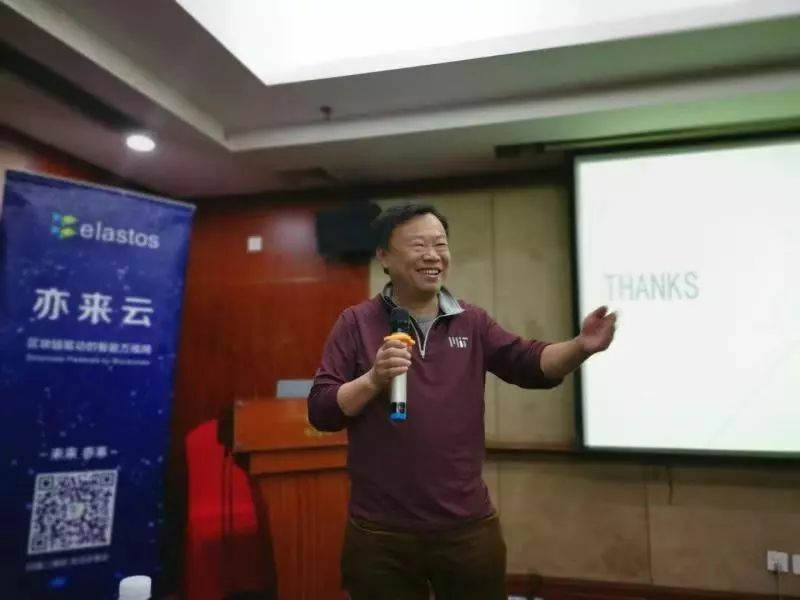 Elastos co-founder and MIT Blockchain Pillar and Foundation founder Feng Han was a guest on NetEase Blockchain Xiakexing WeChat group. Feng shared his personal views on the current state and future of the industry. Feng Han believes that Bitcoin, Ethereum, and Elastos are establishing the basis for the next-gen internet. The so-called next-gen internet, or the decentralized internet, will be able to protect privacy and data rights, will be able to transform data into wealth, and will bring humankind into a new era of wealth. At the Elastos Meetup in Shijiazhuang, Elastos co-founder Feng Han, Elastos Hebei Ambassador Zhi Piao, BiteTT Director Yu Qing, ELA Chat Director Mingming Liu, Elastos Supervisor of PR, China, Cheng Hao, and Jiawei Chen of Elastos Community Operations all attended the event to give presentations.